Property Details: 2 Bedroom, 2 Bathroom Property with approx. 1043 square feet. 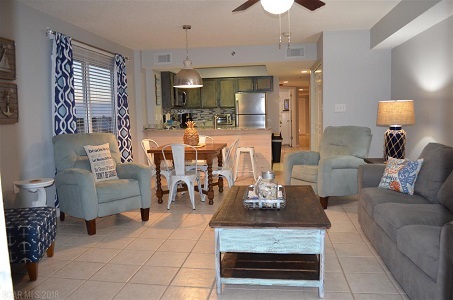 Orange Beach condo for sale at Four Winds . 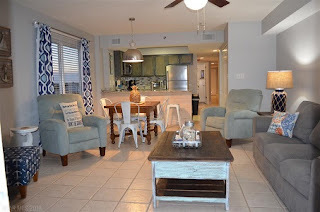 Four Winds Condo unit 704 in Orange Beach Alabama, Fabulous direct corner unit overlooking the beautiful sugar white sandy beach of the Gulf of Mexico! Extensive remodel just completed and it is sure to please! Sleeps eight total with 2 Bedrooms, 2 Baths and hallway bunks the children are sure to enjoy! Spacious floorplan for family and friends to make life long memories! Beautiful low density complex, 36 units for a more quiet atmosphere. This is truly a must see unit!